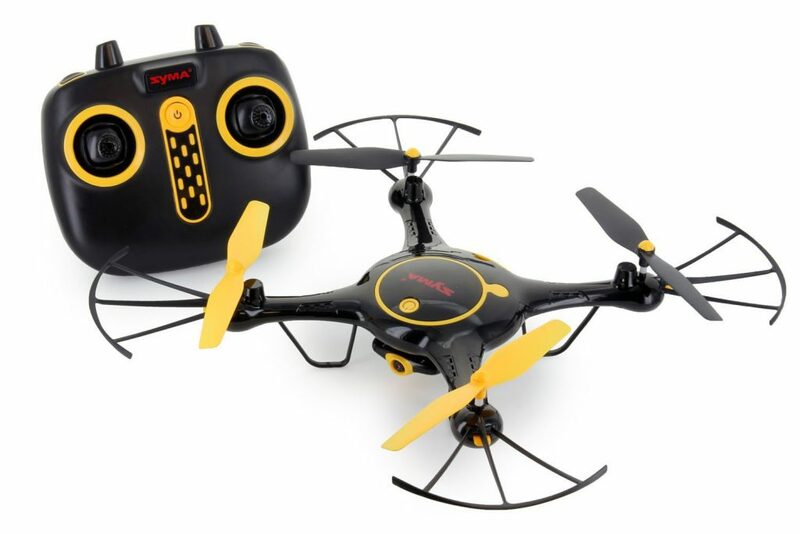 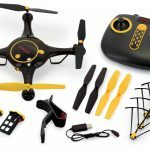 This new Tenergy Syma X5UW drone offers fun features like the 720P camera, altitude hold, interactive app, and more. 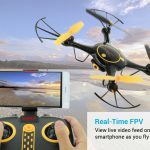 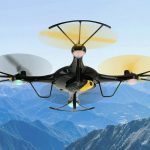 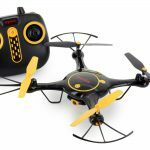 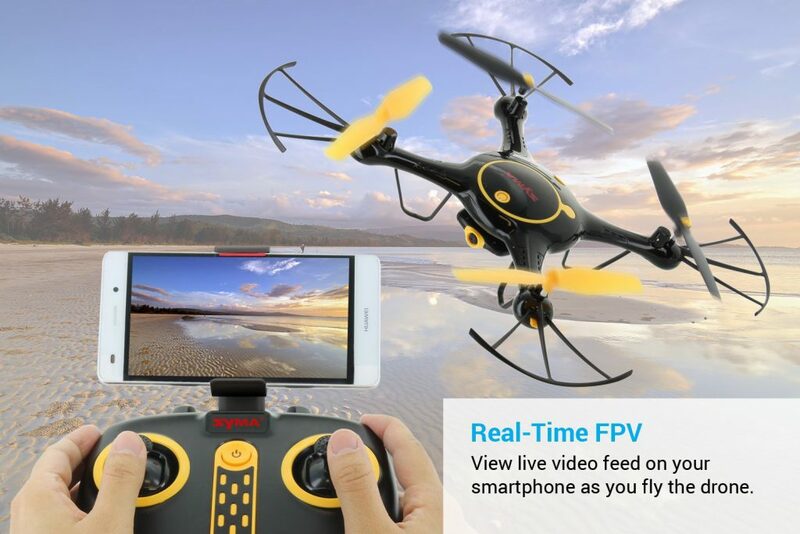 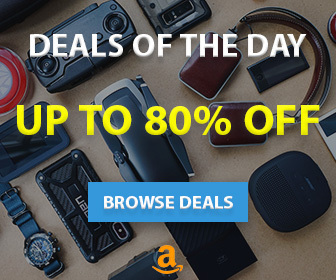 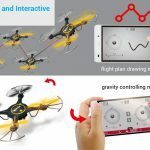 This flying drone with camera live video feature allows you to view live video feed on your smartphone as you fly the RC quadcopter drone. 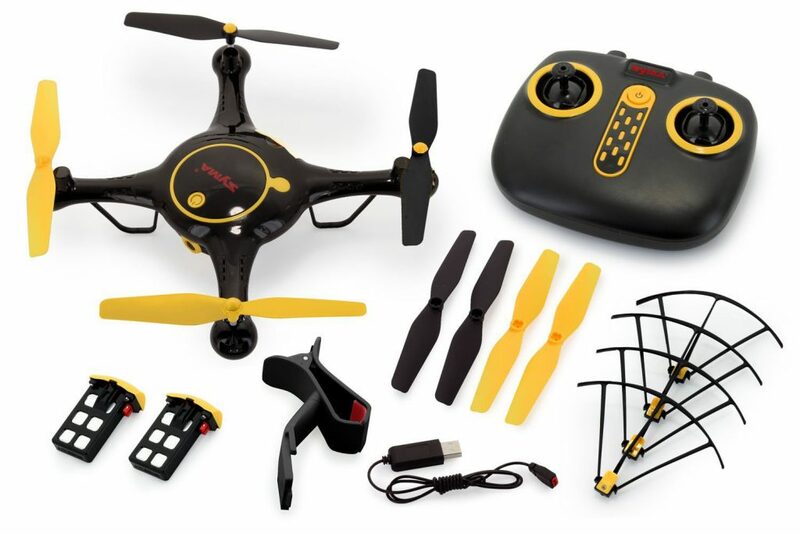 The Tenergy Syma Drone set also comes with an extra battery, giving you a total of 2 batteries in one package. 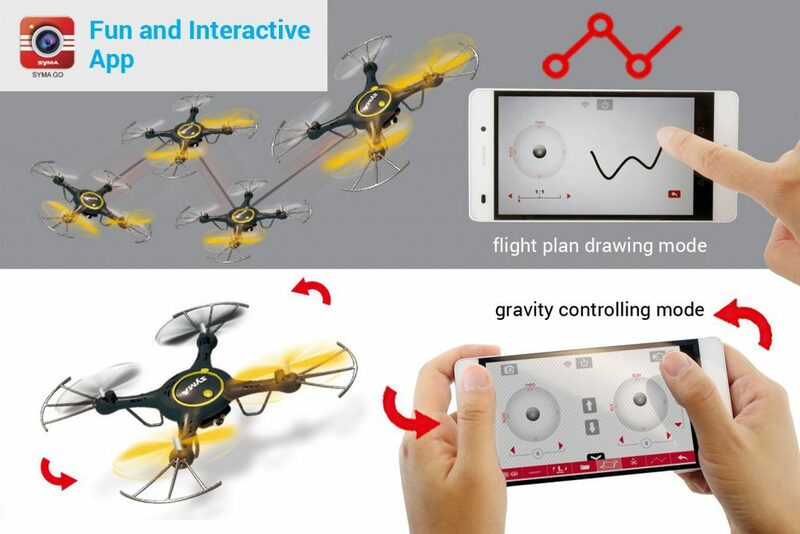 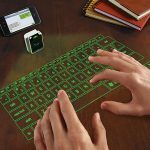 New integrated smart phone app comes with tons of fun features such as flight plan drawing and gravity controlling mode. 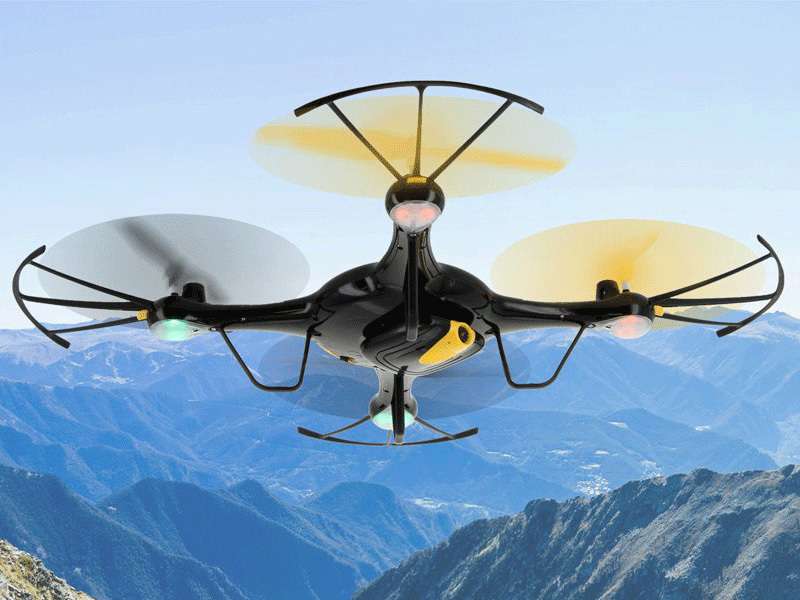 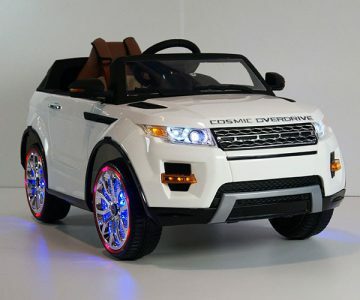 The advanced altitude holding technology allows the drone to hover in the air with great stability.